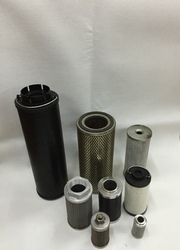 In order to cater the diversified demands of our clients, we have been able to provide a unique range of Cylindrical Filter. 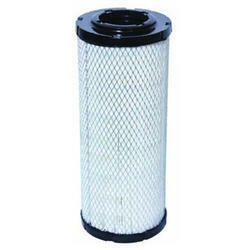 We are offering Carbon Filter Element. We are manufacturer and supplier of Colour Correcting Cylindrical Glass Filters.